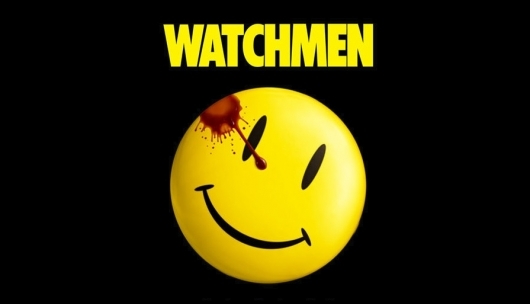 Back in 2015 we found out that HBO was considering a TV series based on the Alan Moore and Dave Gibbons graphic novel Watchmen. At the time Zack Snyder, who directed the 2009 film adaptation of the comic, was also attached to the potential HBO series. Snyder has since departed the project, but now a new talent could be coming aboard. It’s being reported that Damon Lindelof, co-creator and showrunner on LOST and HBO’s The Leftovers, is currently in talks to join the project. The report states that things are still in the early stages of development, and nothing is set in stone yet. So if a deal does get sealed in ink, it’s likely at least partly due to Lindelof not trusting most others to do it. Or his views on its popularity have eased a bit in the past eight years. This isn’t the only Watchmen project in the works, either. Just last month we found out about a new comic book miniseries that will bring together the worlds of Watchmen and DC Comics.